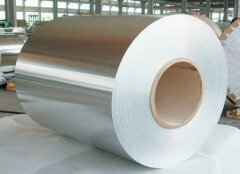 Download the PDF to get our products sheet.The main product is seamless steel pipe and alloy steel tube. NPS is short for nominal pipe size, which is based on inches and a schedule.DN is short for nominal diameter. 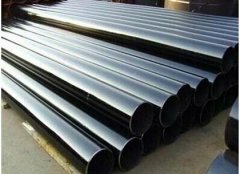 Here shows steel factory and product pictures.A factory or manufacturing plant is a seamless steel pipe building. Welcome to Seamless Steel Pipe Website!